Getting started can be the hardest. There’s always a sense that a letter should make proper sense from the start and sets the scene, but some of the best letters are those that are written from the heart. Don’t worry about what paper or pen to use – choose any. It really is a case of “Just go for it!”. Write to a friend or relative, someone who couldn’t care less where your waffle started if it’s been a while since you wrote a letter and you’re a bit worried. But most importantly just keep it real. Think of a person you’d like to write to. Find some paper (fancy or any). Find a pen (one that doesn’t blob or smudge too much). Pour your heart out, or keep it light, or tell them about your day/dreams/dinner, or anything you want really. 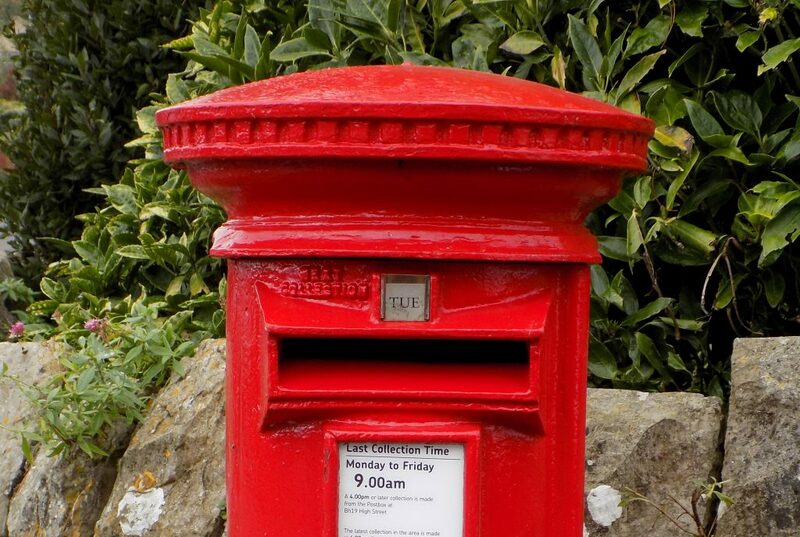 Find an envelope and write the recipient’s name and address and post code. Add your name and address on the back next to “From:” if you’re worried about it getting lost. Add the right postage (check at the Post Office if you aren’t sure). If you are feeling particularly arty then decorate the envelope with doodles, or paint a picture, or stick some stickers on it. Repeat from Step 1 indefinitely.